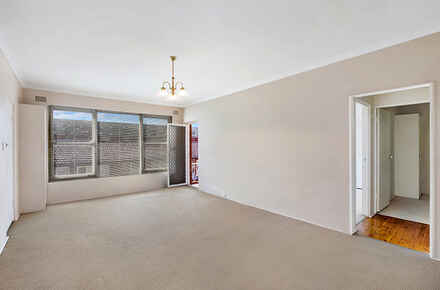 Ideally located to enjoy a relaxed lifestyle with every facility nearby. 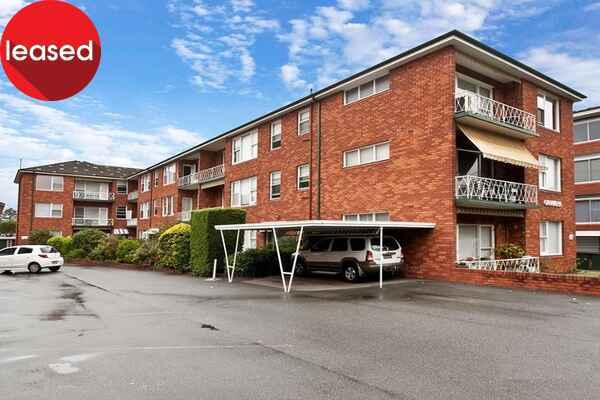 This well maintained apartment block offers sun drenched interiors with low maintenance living. Perfectly positioned in the heart of Ramsgate beach with a huge selection of shops, cafes, public transport and lady Robinson's beach & schools. + Large main bedroom with built in robes. 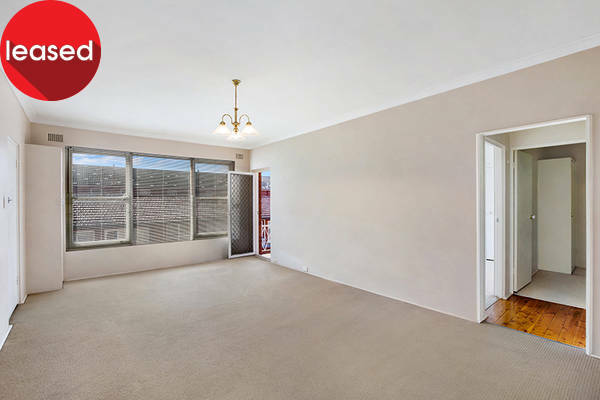 + Open plan lounge & dining room flowing out to balcony. 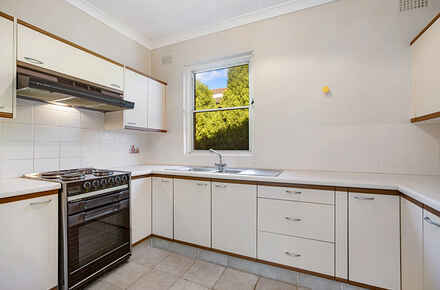 + Good size retro kitchen with plenty of storage space. 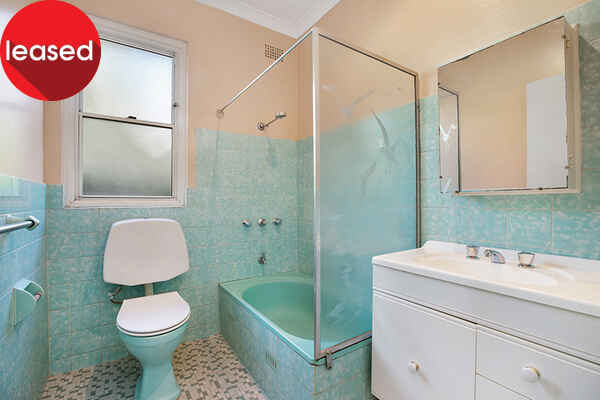 + Retro bathroom with Shower & Bath combined. 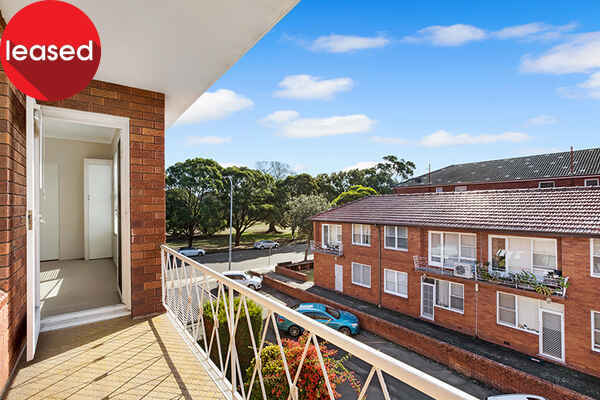 + North facing balcony with park views. 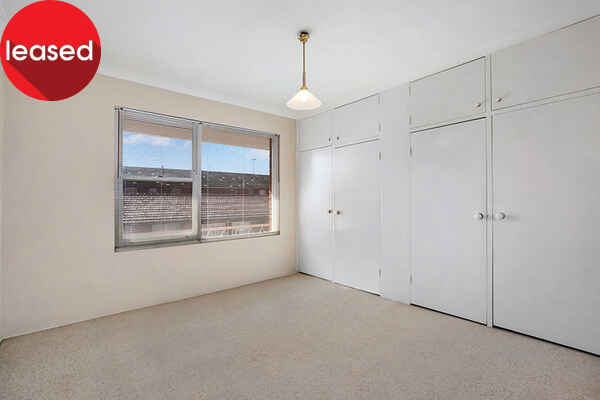 + Well maintained building with lock up garage at rear. 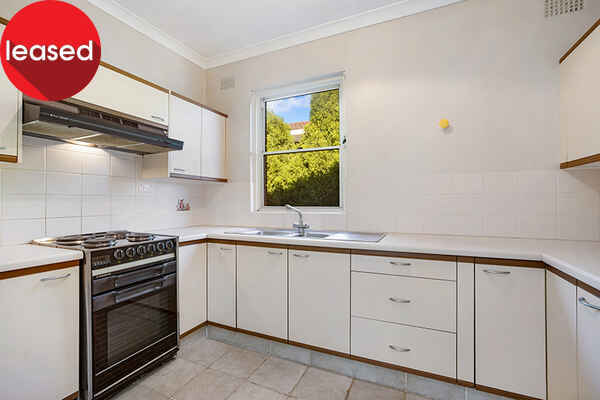 + Ultra Convenient daily lifestyle with great facilities at the doorstep & minutes’ drive to Brighton-Le Sands cafes & eateries.